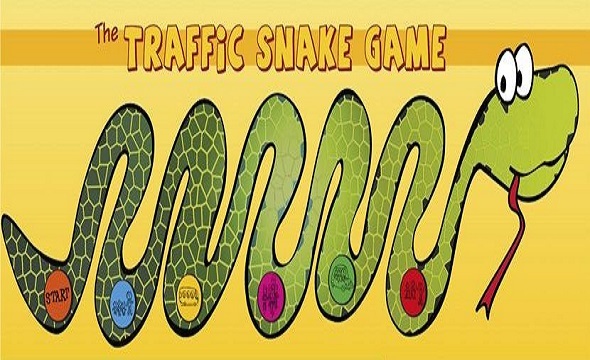 General Objectives: The Traffic Snake Game Network (TSG Network) establishes an effective EU-wide and long term support network to replicate, transfer and expand the uptake of the Traffic Snake Game as a successful proven tool for changing the travel behavior of primary school children and their parents. TSG Network does this by shifting journeys undertaken by car to more sustainable modes such as walking, cycling, public transport, parkâ€™nâ€™walk and car sharing. Paragonâ€™s role in this project: To implement the traffic snake game in 60 Maltese Primary schools through a national campaign promoting alternative modes of travelling to school, both for the primary students and their parents.